Tasman Tours are based out of Motueka, the closest town to the Abel Tasman National Park, making it the perfect starting point for your adventures, we also arrange pickups in Nelson. 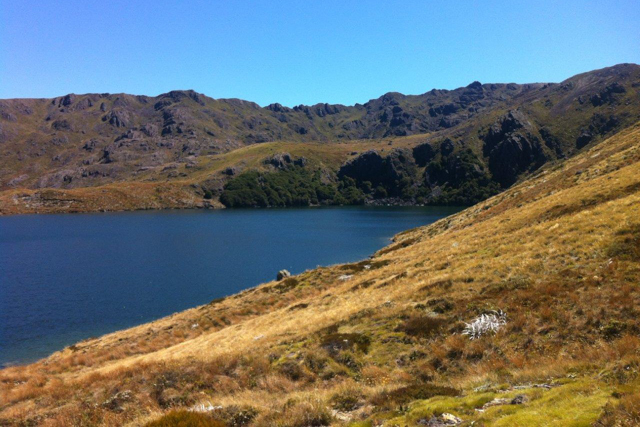 Tasman Tours look forward to sharing with you our beautiful Abel Tasman and Golden Bay. 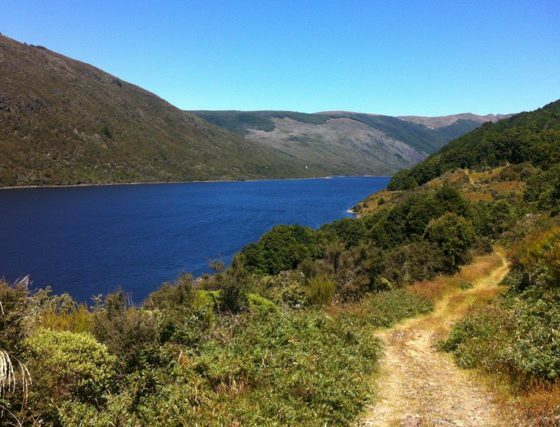 Enjoy a relaxing guided day tour with us showing you all the local points of interest revealing our knowledge of flora and fauna.Other day trips include some of the simpler pleasures in life, such as wine tasting, good food and golf. 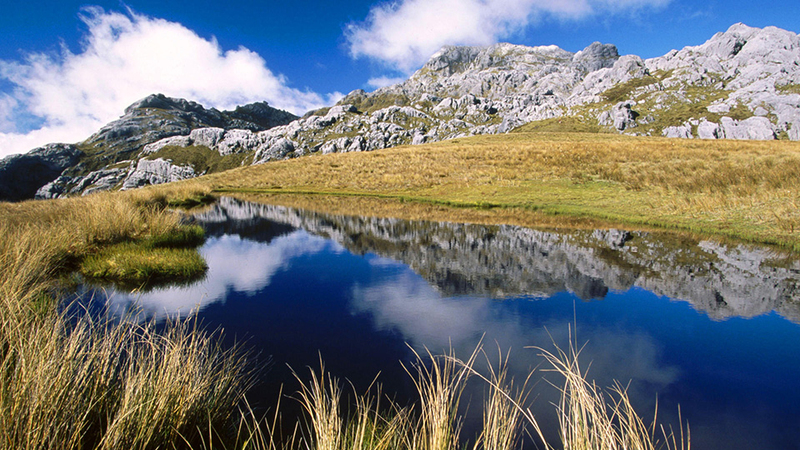 Tasman Tours. 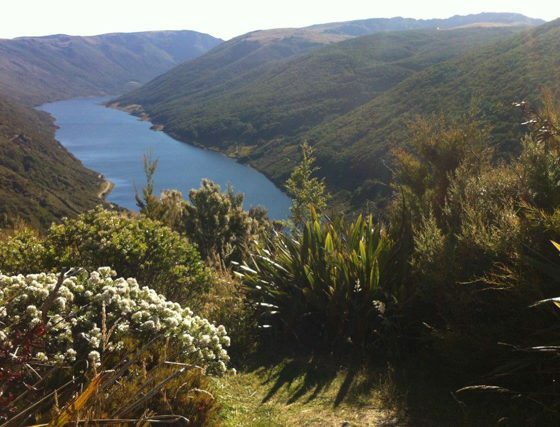 have created a number of different day tours that show you some of the most stunning scenery the region has to offer. 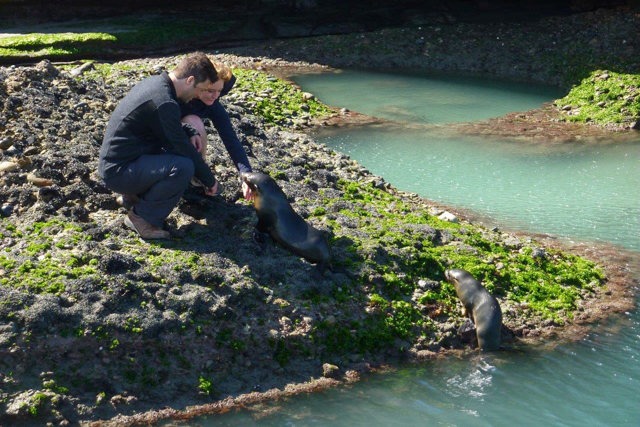 From picture perfect beaches to the sacred treasures of the local Maori (such as Waikoropupu Springs – the largest cold water springs in the Southern Hemishpere), through to a great selection of cafes and shops. 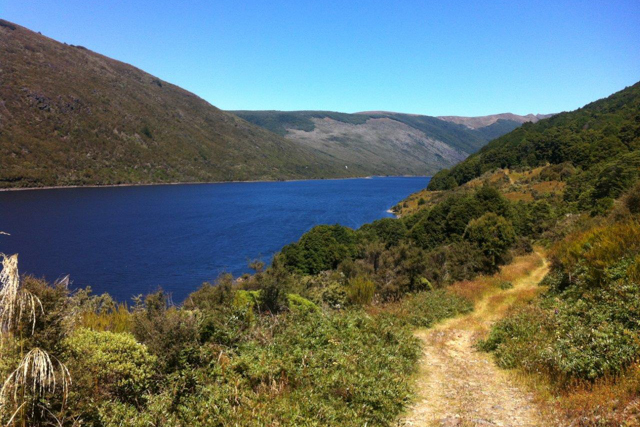 Much of this scenery can be enjoyed from the comfort of bus or cruise, with optional short walks along the way to ensure that you can see the many hidden gems sprinkled throughout the Tasman region. This is the perfect place for a day adventure. 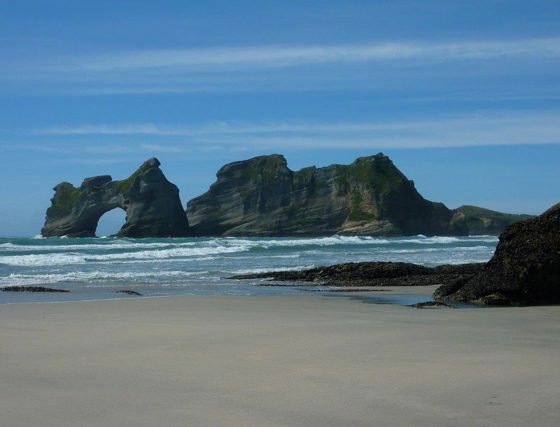 Number one on every to do list of Golden Bay is Wharariki Beach.Not far behind is Farewell Spit, a 26 km long arm of fine golden sand which is the country’s longest sandspit. 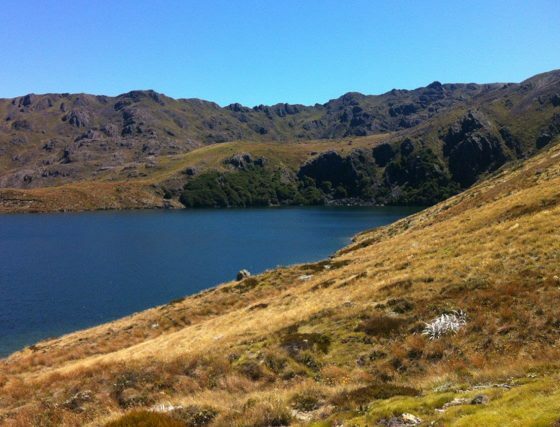 Golden Bay is nestled into the South Island’s north-west corner. 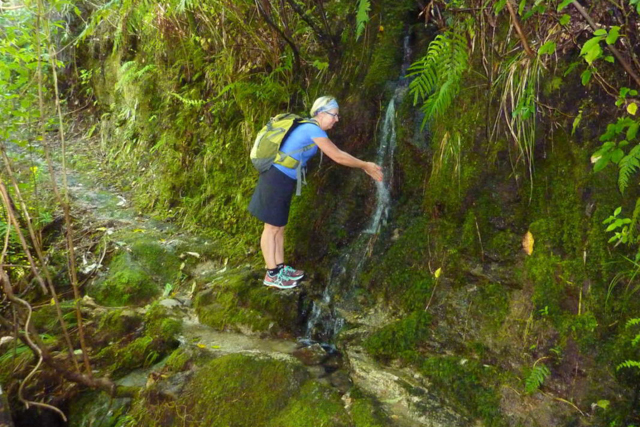 A chain of steep and rugged mountains cuts its fertile river plains and valleys from the rest of the island.Perhaps there is enough time to stop at Te Waikoropupu Springs (We can not promise this, because we have long travelling times). ‘Pupu Springs’ is a colourful little lake refreshed with around 14,000L of water per second surging from underground vents. 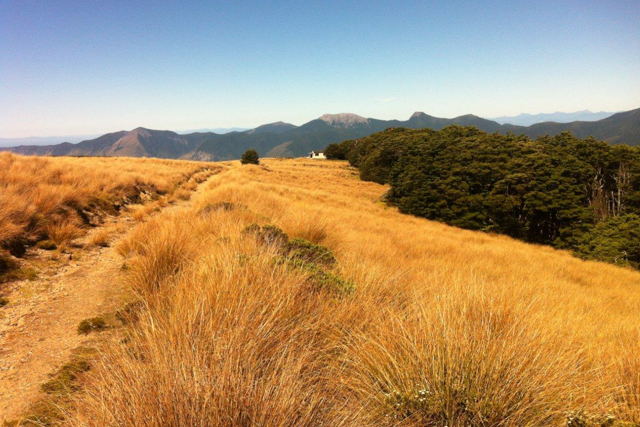 It is a sacred Maori place.There will definitely be time to explore alternative livestyler town Takaka. 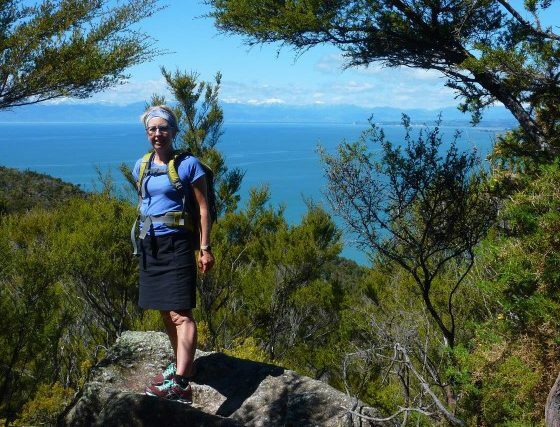 Takaka is full of character. Enjoy outstanding cafes and an interesting choice of shops and art galleries.If you do not want to miss out and are ready to come with us on a long day trip in our comfortable bus, book soon. 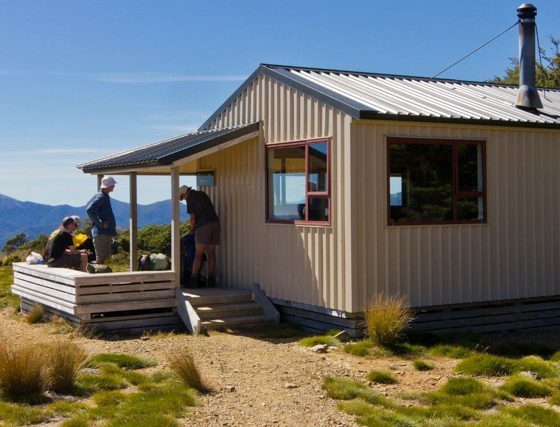 Our day trip begins at 8.30 am from the information centre in Motueka, or you can get a pick up from your accommodation or close to your accommodation. 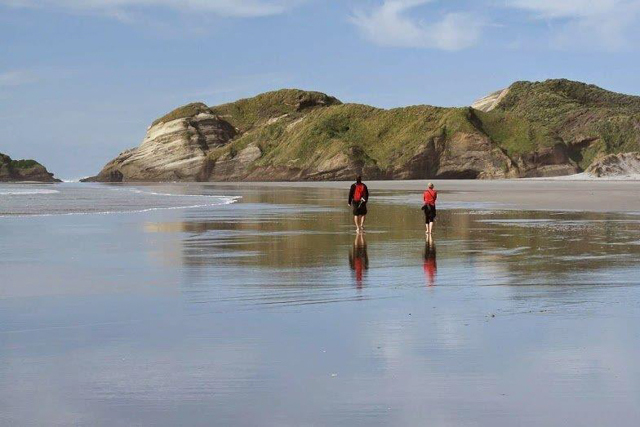 We try to orientate our trip on the tide in Wharakiki Beach. Our order of how we do the trip may change. 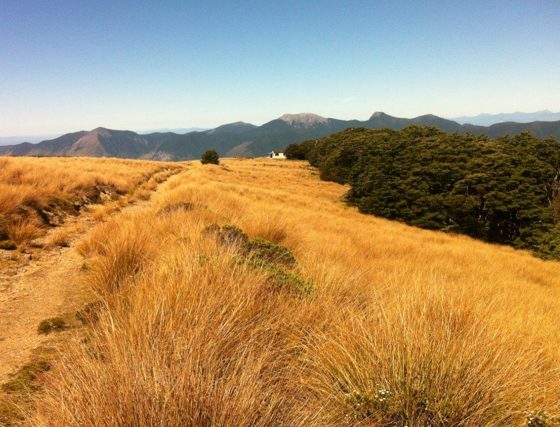 We will first drive over the Takaka hill (791m) On the way we pass dramatic lookouts over Tasman Bay, Abel Tasman National Park and Golden Bay. 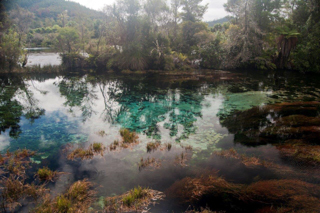 We may have a stop at Te Waikoropupu Springs, the largest freshwater springs Australasia and reputedly the clearest in the world. We will have a stop at Farewell Spit Cafe. 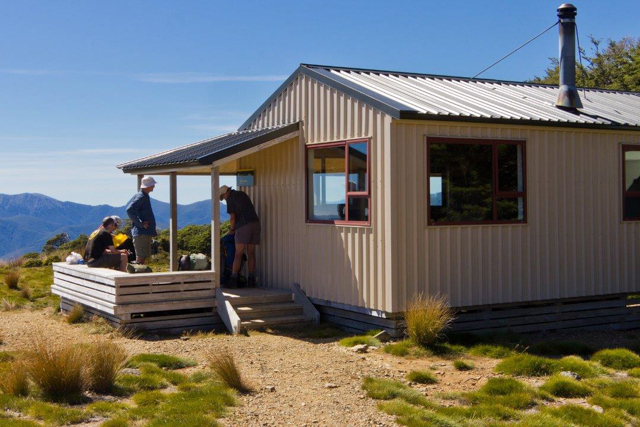 You will be able to take in the stunning views over Farewell Spit. At low tide you will be able to walk the length of the 1km long beach at Wharariki Beach (15 min. away from Farewell Spit). At high tide you walk over farmland first. The walk over farmland is stunning. 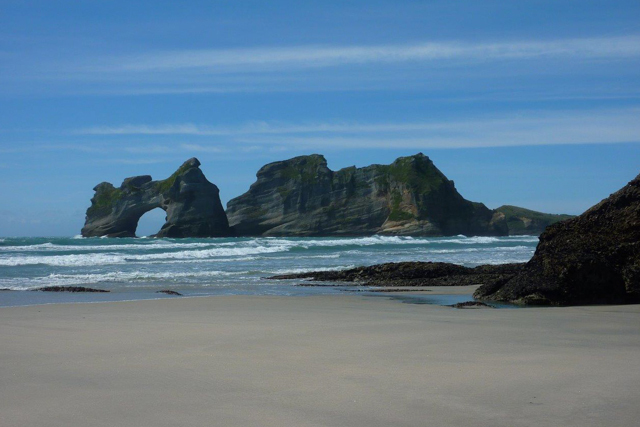 You arrive at the most amazing beach, sand dunes and huge rock formations. 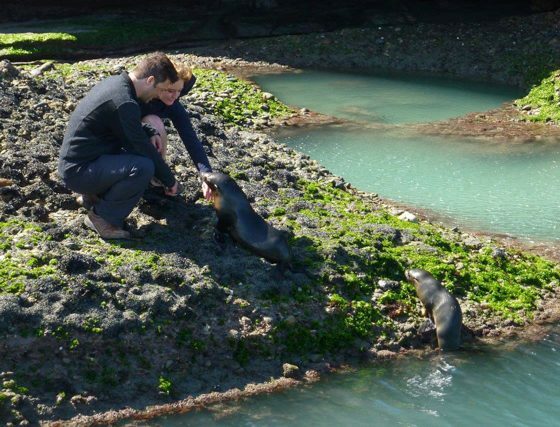 If you are lucky you might see seals. In Takaka – halfway on our trip from Motueka to Wharariki Beach – there is time for shopping and cafes. Driving time for the whole day, starting from Motueka, is about 5 hours in total. Walking time on the beach is about 1 hour, partly though sand. This part of the West Coast can be very windy. Please be prepared for a walk with a lot of wind on the beach. We will arrive Motueka at aprox 4.30pm, Nelson at about 5.30pm. We provide pick you ups in Motueka or Nelson information centre. If you require a different pick up location, please advise when making your booking. Our drive takes you in our modern new 12 seater bus along the coastline to Kaiteriteri, here you will enjoy the wonderful beach and views over the bay before we start to board our cruise boat providing both seating on the inside or out. 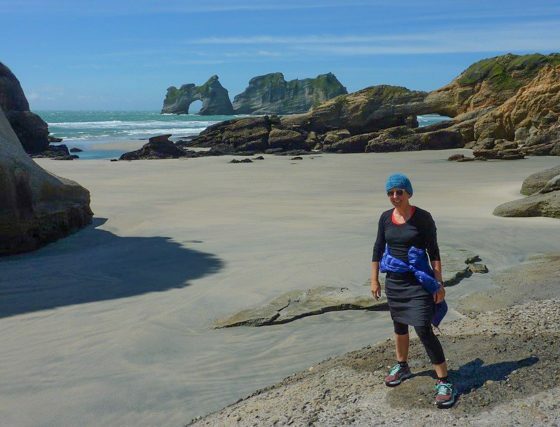 Our one and half hour cruise takes us from Kaiteriteri Beach to Totaranui along the coastline of the Abel Tasman Park while your Driver Guide drives the bus over the Takaka hill to Totaranui. 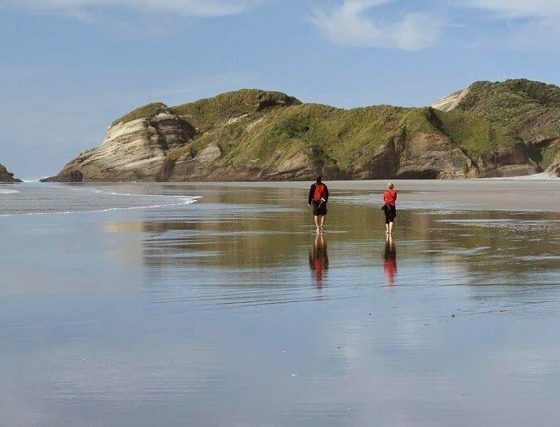 (coffee, tea and snacks are available on the boat) here we take 1/2 hour break to enjoy the stunning beach in Totaranui and might even fit in a swim in the crystal clear sea, before we start our 20 minute drive to our next destination through stunning bush with the option to take a short walk. 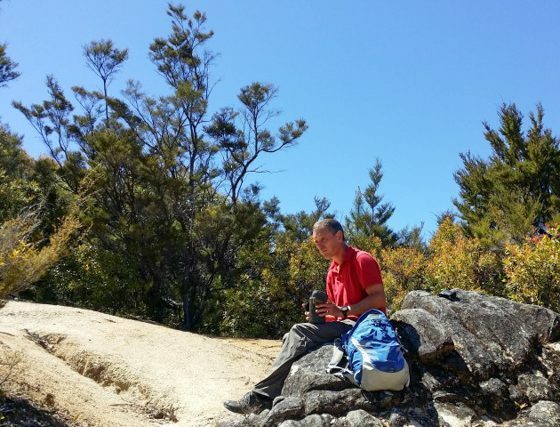 After the walk to a lookout we drive about 10 minutes to Takaka for a break. 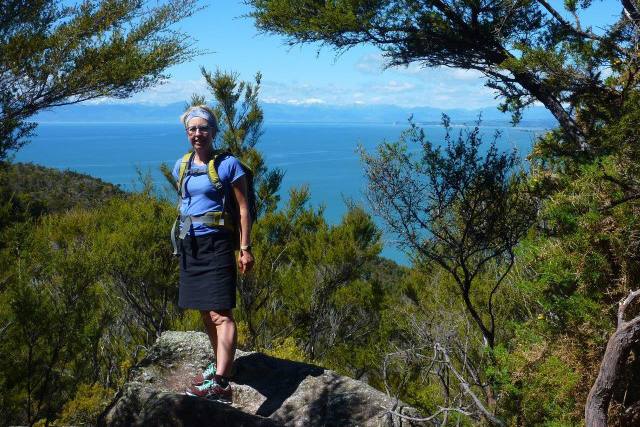 Takaka is a colourful interesting life styler town with wonderful lunch stop options along the way, interesting shops and a chance to meet the locals. 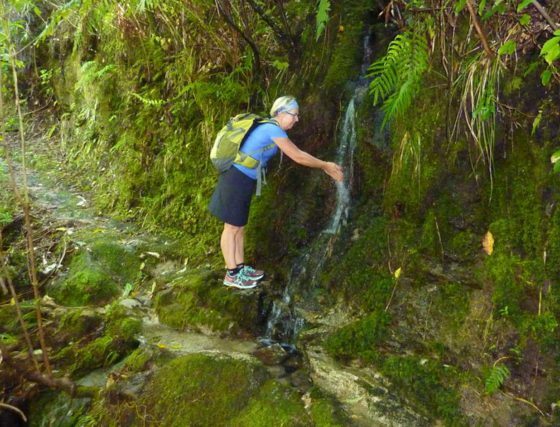 3km out of Takaka there is the well known springs “Waikoropupu Springs”, known for the clarity of the water and the volume of water discharged. The springs are spiritually significant to the Maori people. We have a stopover here, one of our peoples favourites. 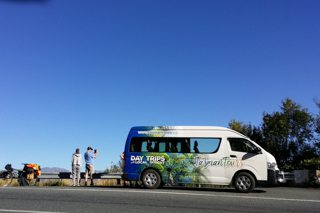 The tour ends with a scenic drive over Takaka Hill with stunning views over Abel Tasman and Golden Bay before we go back to Motueka and Nelson. Our Tour Guide will pick you up at your accommodation at around 7.30am. 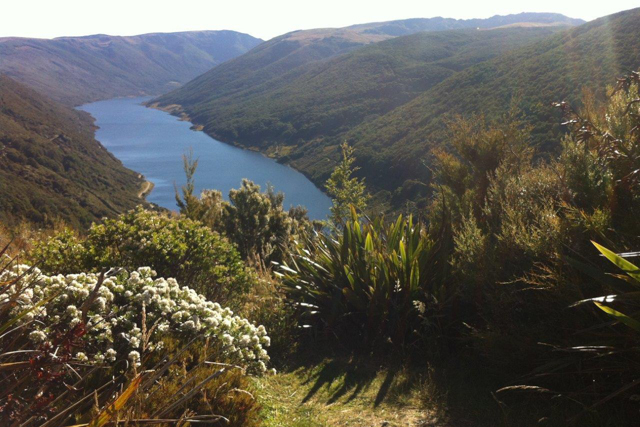 The walk starts in Marahau at about 8.45am before all Watertaxi services enter the park. We will follow the Coast Track to Tinline Bay for about 30 minutes. Here we turn off the main track and climb up the hill climbing steadily away from the coast and then steeply through regenerating forest. Later we will have stunning views over the coastline. After about 2 h ½ hours Holyoake Clearing is reached, where there is a shelter and a camping area, where we can have lunch. 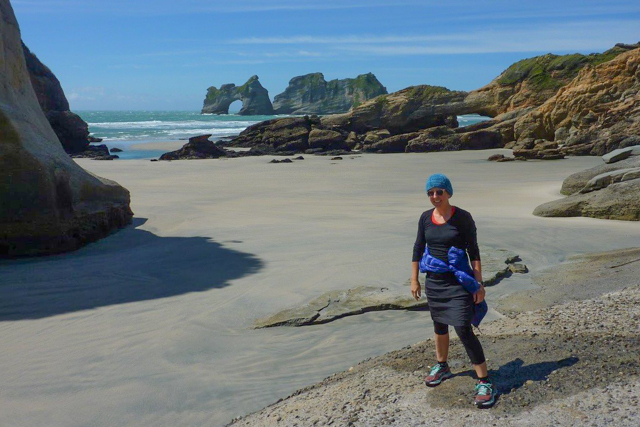 Later we climb down to Anchorage Bay (1 ½ hours) to one of our favourite Abel Tasman beaches with golden sand. You can have a swim, a stroll along the beach or another short walk to Cleopatra’s Pool is possible. 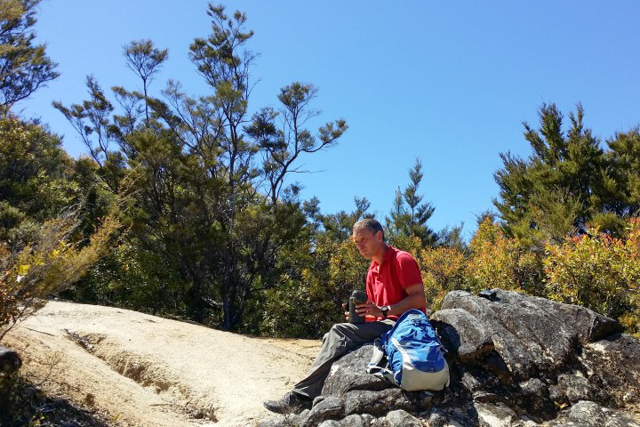 Plenty of time to enjoy the area before we head back with a Sea Shuttle to Marahau. You will be back in Motueka at about 4.30pm. Walks up to 6 hours A day pack has to be carried. beautiful Abel Tasman and Golden Bay.